The Cleveland Cavaliers might sneak in and win the 2018 NBA Title. 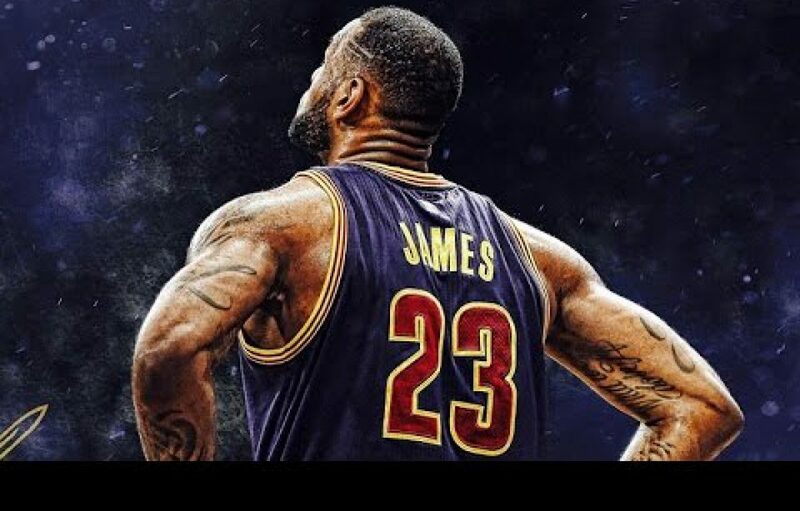 Author Dionis BeatoPosted on March 4, 2018 March 4, 2018 Tags 2018 NBA Championship, Golden State Warriors, Houston Rockets, James Harden, Kevin Durant, Kevin Love, Kyrie Irving, Lebron James, Michael Jordan, NBA title, playoffs, San Antonio Spurs, Stephen CurryLeave a comment on The Cleveland Cavaliers might sneak in and win the 2018 NBA Title. Why Lebron should sign with the Phoenix Suns. Author Dionis BeatoPosted on February 6, 2018 February 6, 2018 Tags championship, Devin Booker, Houston Rockets, Josh Jackson, Lebron James, Los Angeles Lakers, NBA, Phoenix Suns, San Antonio Spurs, Stephen Curry, Trae YoungLeave a comment on Why Lebron should sign with the Phoenix Suns. Lebron James joining the Golden State Warriors in free agency? Author Dionis BeatoPosted on February 1, 2018 February 1, 2018 Tags Brandon Ingram, Business, free-agency, Golden State Warriors, Gregg Popovich, Kevin Durant, Kevin Love, Kyle Kuzma, Lebron James, Lonzo Ball, Los Angeles Lakers, NBA, San Antonio Spurs, Stephen Curry, Steve Kerr, TradeLeave a comment on Lebron James joining the Golden State Warriors in free agency?